By Victoria Tiernan | February 15, 2013. Architect Douglas Carson has called for locals to support plans to create a skateboarding park in Dublin 8. 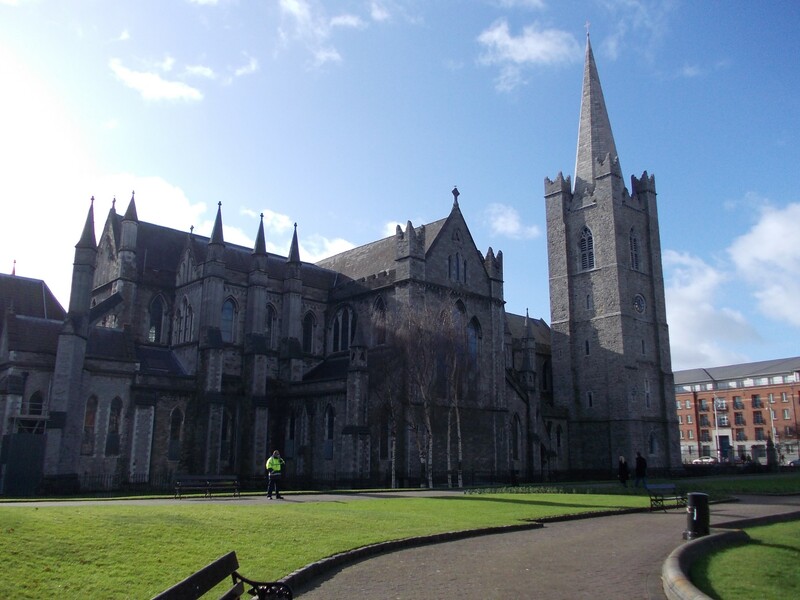 This follows Dublin City Council’s rejection of plans to build a skateboarding park on an area of disused ground along Bride Street within St. Patrick’s Park. A city council spokesperson has said that St. Patrick’s Park is a historic landscape and is part of the overall setting of St. Patrick’s Cathedral. The city council say that they consider this to be an unsuitable location for a skateboarding park and have confirmed that they have “no plans to fund or develop a skate park here”. The concept was headed by Skate D8, which campaigns to find space for a skate park in south central Dublin 8. However, it appears unlikely that the council will alter their opinion and accept the design by architects Douglas Carson and Rosaleen Crushell. Carson and Crushell have been working with communities in Dublin 8 to explore urban play-space design options for areas like St. Patrick’s Park which could be used as an amenity and cultural resource for the community. Other possible sites where a skateboarding park could be installed include an area in Bridgefoot Street, Chamber Street, Francis Street and the Civic Offices at Wood Quay as well as an indoor option in the former Iveagh Markets. Consideration is being given to these various sites in the South Central Area. Although to date, there has been no potential site which has been found to be mutually agreeable to both the City Council and the parties involved.